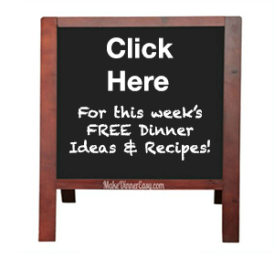 Friends of this web site have started submitting some of their family favorite recipes. If they fit the theme of the site and the directions seem clear I would love to post them. I may not have had a chance to try all of the recipes submitted yet, but am looking forward to trying them myself. 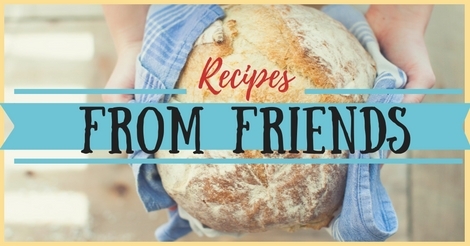 If you have a family favorite recipe that you would like to share, please click on the category below that your recipe would fit best under and follow the directions to submit your recipe. If you would like to view recipes that viewers have submitted, click on a category and scroll down beneath the submission area. I appreciate all of you who have submitted your family favorite recipes. 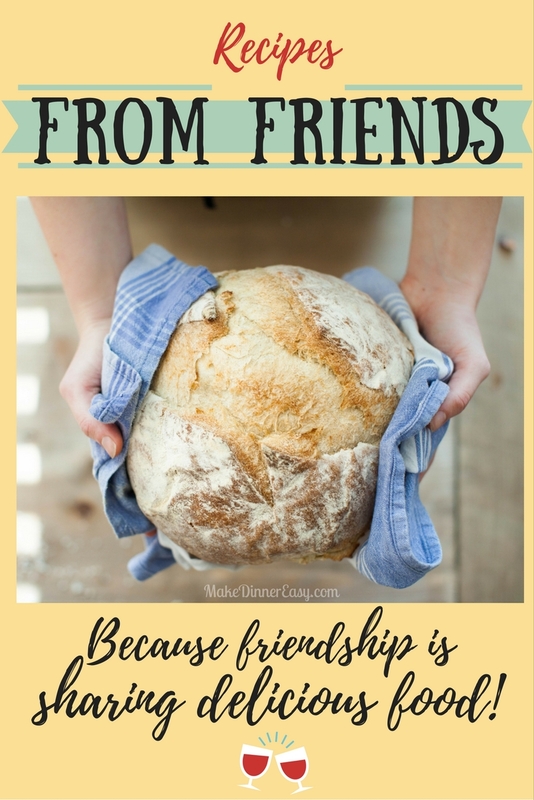 Many of my favorite recipes have come from friends, and I look forward to trying these recipes as well!